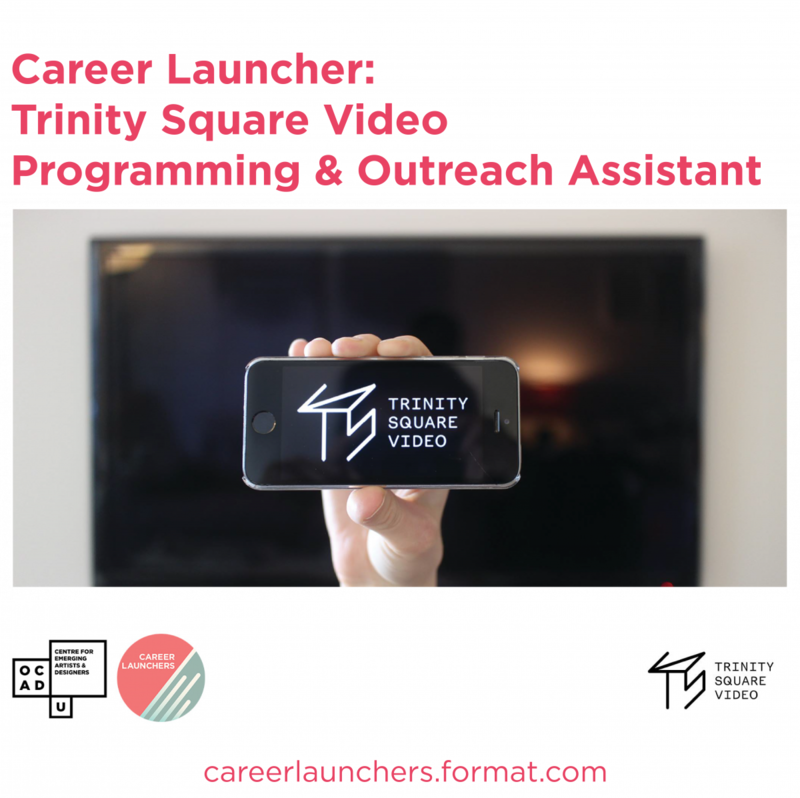 Trinity Square Video is accepting applications for the part-time position of Programming & Outreach Assistant. This position will help support and build the organization’s presentation and education initiatives. The Programming and Outreach Assistant will work within allocated budgets as well as identify potential external funding sources, including partnerships, collaborations, cultural agencies, foundations, and others-to supplement existing resources where possible. Trinity Square Video is a not-for-profit artist run centre and exhibition space. Since 1971, Trinity Square Video has supported community organizations and artists from diverse backgrounds whose practice incorporates the use of electronic moving images in their work, by commissioning, exhibiting, training and making equipment and integration services available. 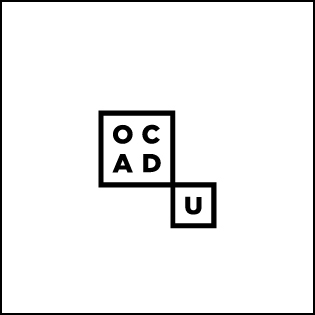 Trinity Square Video produces work and is situated on the traditional and unceded territories of the Anishinaabe, Haudenosaunee, the Huron-Wendat, and the Mississaugas of the New Credit First Nations. Trinity Square Video is committed to inclusivity, diversity, equity, and accessibility in representing and recognizing the community it serves. Must be interested in assorted media-art practices including single, multi-channel, interactive, VR/AR/XR, projection mapping, etc.